The Arabica coffee production region is the highland region of Kintamani near Mount Batur. Generally, Balinese coffee is processed using the wet method. This results in a sweet, soft coffee with good consistency. Typical flavors include lemon and other citrus notes.Many coffee farmers in Kintamani are members of a traditional farming system called Subak Abian, which is based on the Hindu philosophy of "Tri Hita Karana”. According to this philosophy, the three causes of happiness are good relations with God, other people and the environment. The Subak Abian system is ideally suited to the production of fair trade and organic coffee production. Arabica coffee from Kintamani is the first product in Indonesia to request a Geographical Indication. Although significant tourism exists in the north, centre and east of the island, the tourist industry is overwhelmingly focused in the south. The main tourist locations are the town of Kuta (with its beach), and its outer suburbs (which were once independent townships) of Legian and Seminyak; the east coast town of Sanur(once the only tourist hub); to the south of the airport is Jimbaran; in the center of the island Ubud; and the newer development of Nusa Dua. Another increasingly important source of income for Bali is what is called "Congress Tourism" from the frequent international conferences held on the island, especially after the terrorist bombings of 2002; ostensibly to resurrect Bali's damaged tourism industry as well as its tarnished image. Bali's tourism economy has now recovered from the horrible terrorism incidents. 2008 saw a record number of foreign visitors, just under 2 million. At any one time, 20,000 Australians are expected to be on the island.The American government lifted its travel warnings that year. As of 2009 the Australian government still rates it a 4 danger level (the same as several countries in central Africa) on a scale of 5. In the last half of 2008, Indonesia's currency had dropped approximately 30% against the US dollar, providing many overseas visitors value for their currencies. Visitor arrivals for 2009 are forecast to drop 8% (which would be higher than 2007 levels). Bali's tourism brand is Bali Shanti Shanti Shanti.Where Shanti derived from Sanskrit "Shanti" meaning peace. 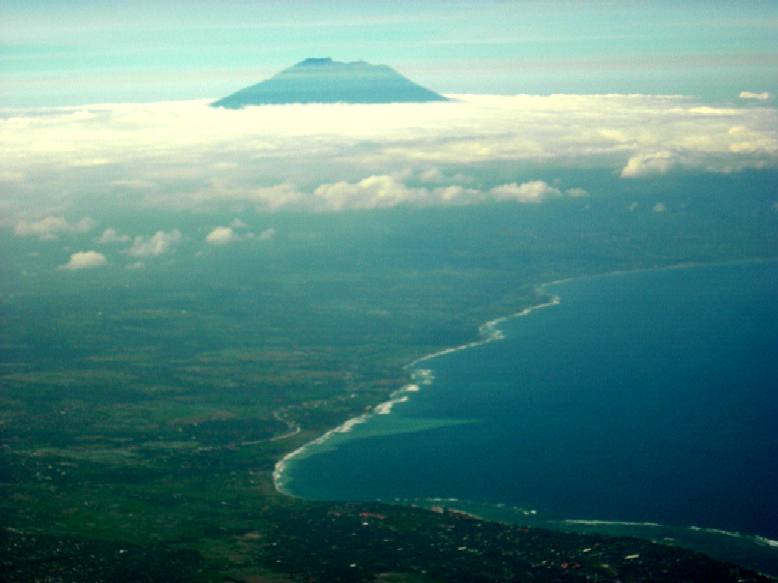 Nice blog and Bali is a very nice place indeed!